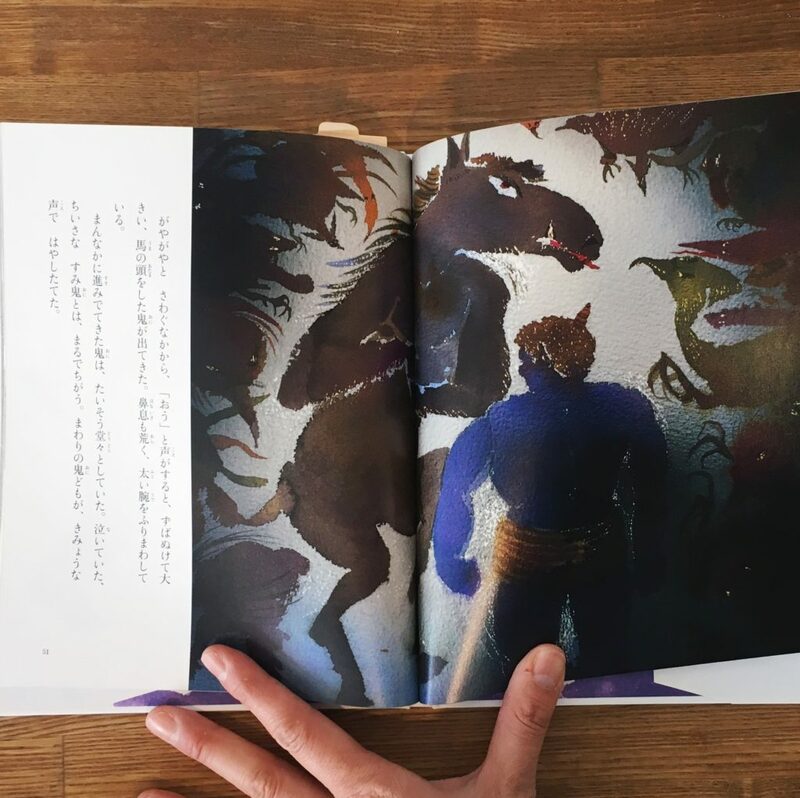 Today”s book is about Oni. 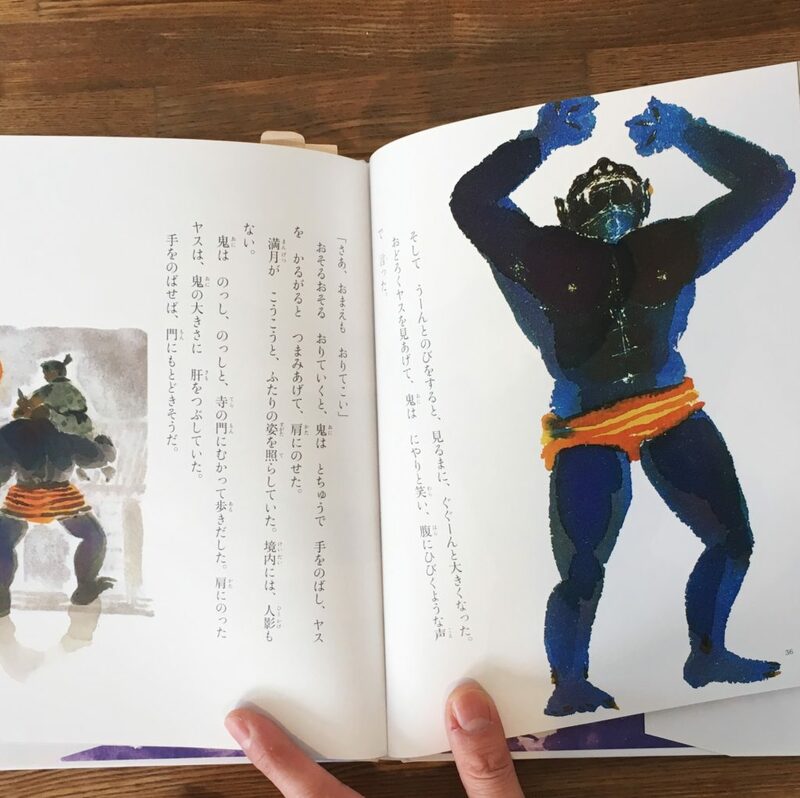 Oni is a kind of demon or monster in Japan. 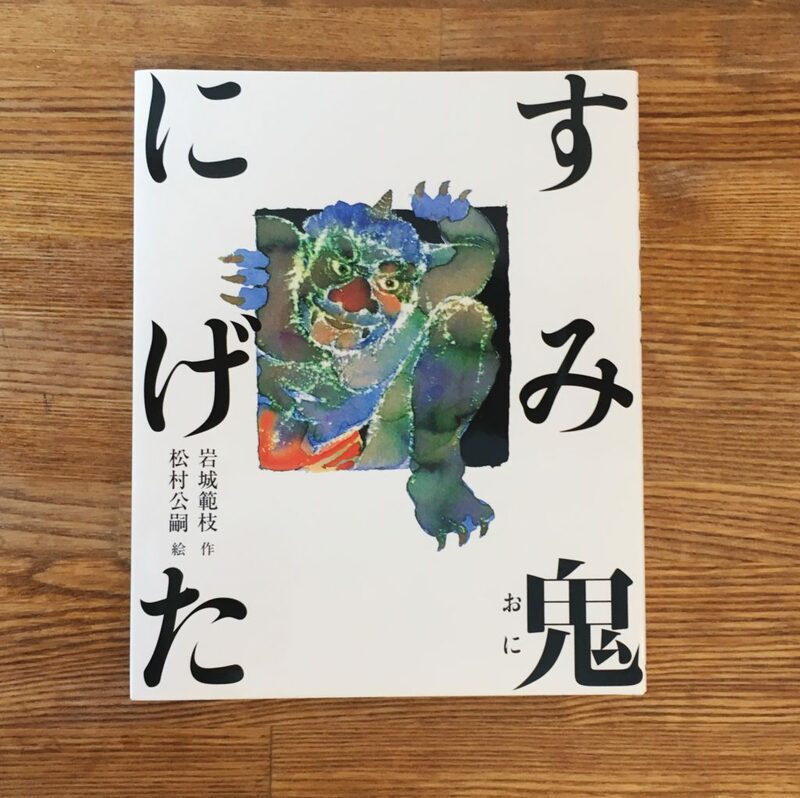 People is afraid of Oni.This story is a little bit different,,, Great story with beautiful illustrations.